Mackenzie Glass is a glass merchant situated to the south of Bristol on the former Pilkington Glass NSG site. We work very closely with Pilkington Glass and are the South West’s only Pilkington Regional Partner. Mackenzie Glass is situated to the south of Bristol on the former Pilkington Glass NSG site. Pilkington Bristol was operational from 2003 until Mackenzie acquired the business in 2017. We work very closely with Pilkington Glass and are the South West’s only Pilkington Regional Partner. 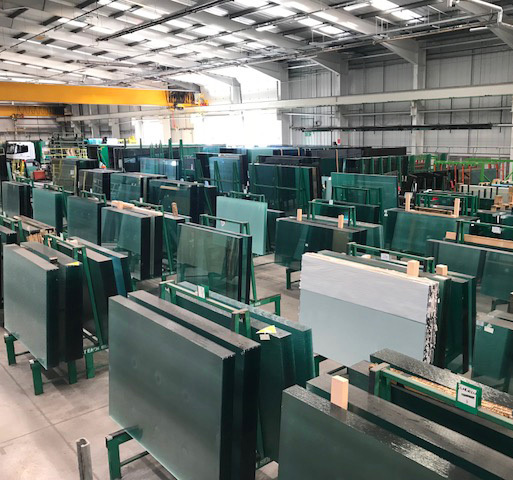 This partnership enables Mackenzie Glass to realise the potential for growth and network opportunities across Wales and the South and West of the UK. 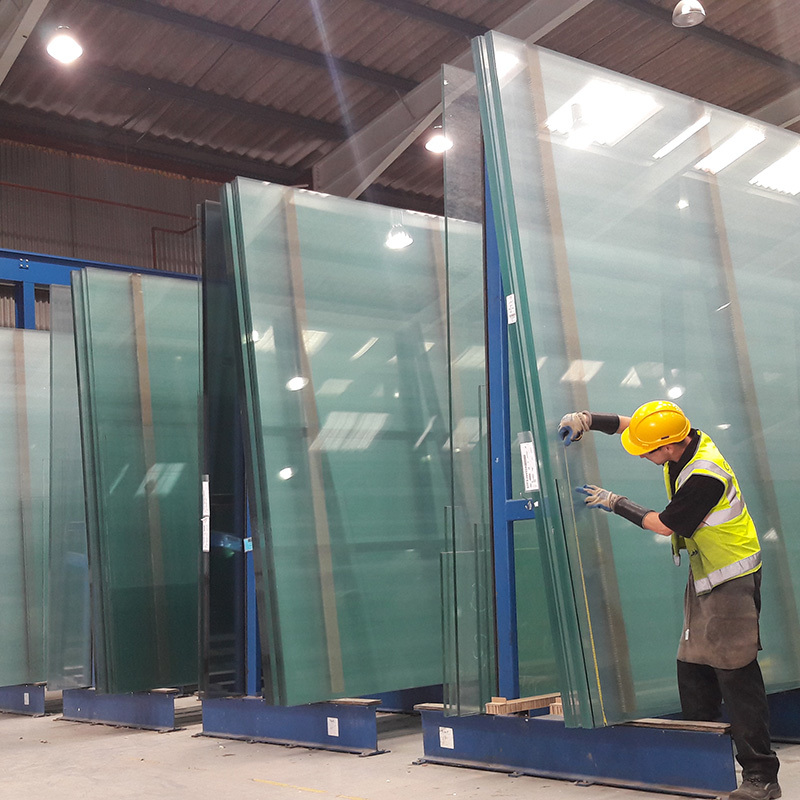 It strengthens our service and product offering to you, our customers, with the knowledge, support and resources of one of the UK’s oldest industrial glass companies, which was originally founded in 1826. 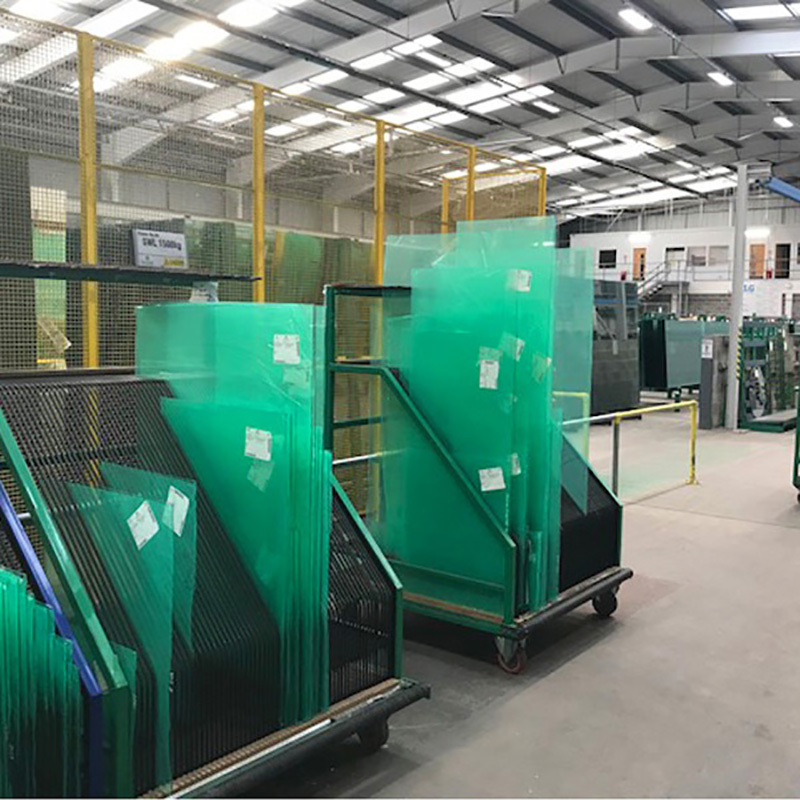 Mackenzie Glass is a purpose built site covering 37,000 sq ft, supplying a comprehensive range of glass products. We currently employ, approaching 50 colleagues, working in sales, administration, production and distribution. Our 24/7 operation offers service flexibility to our customers. 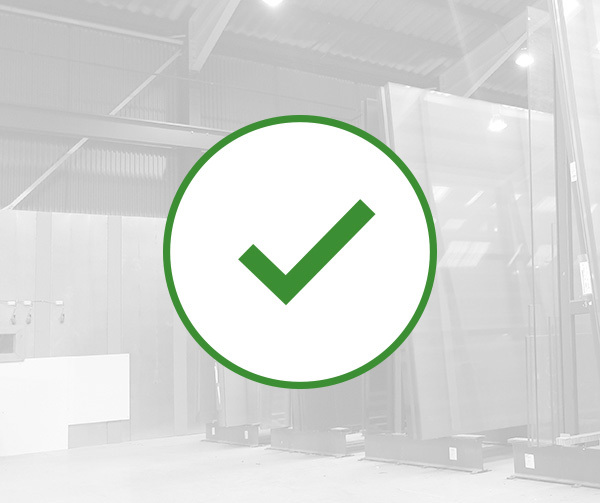 Mackenzie Glass is committed to build upon an already solid core product offer. To invest, invigorate and deliver ever higher levels of service for our existing and new customers. We are your partners in glass. Polishing, drilling, manual cutting, bevelling. Wales | Gloucestershire | Oxfordshire | Dorset | Wiltshire | Hampshire | Channel Islands | Somerset | Devon and Cornwall.